Whether it be backpacking across iceland, riding bikes in italy or going to that carribean destination wedding; these travel related gifts are perfect for the globetrotter on your list. Towels… We all use them and we all know they’re incredibly inconvenient to try to bring anywhere. These two options from Sea To Summit challenge that idea by being incredibly lightweight and packable. 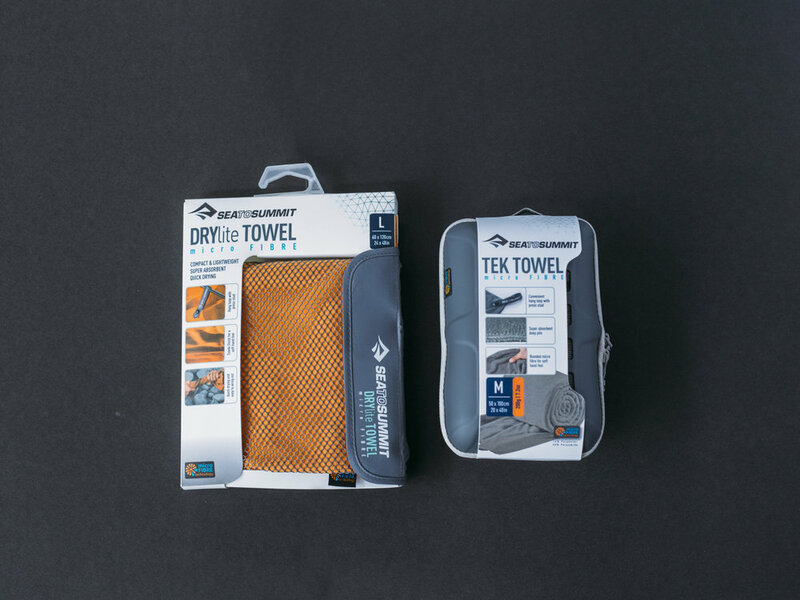 With a full size range in both the Drylite and Tek Towel they’ll surely be on the next adventure. The classic compression sack is the ideal tool for squishing down your bulky items. 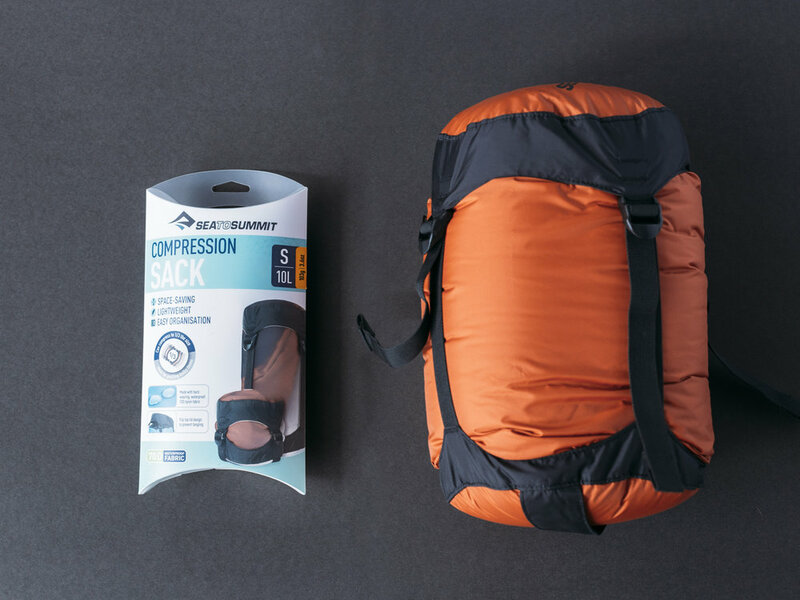 Whether it be a sleeping bag, soaking wet rainwear or just your dirty laundry these compression sacks transform it into a much smaller package. They come in an assortment of sizes and colours to fit all uses. 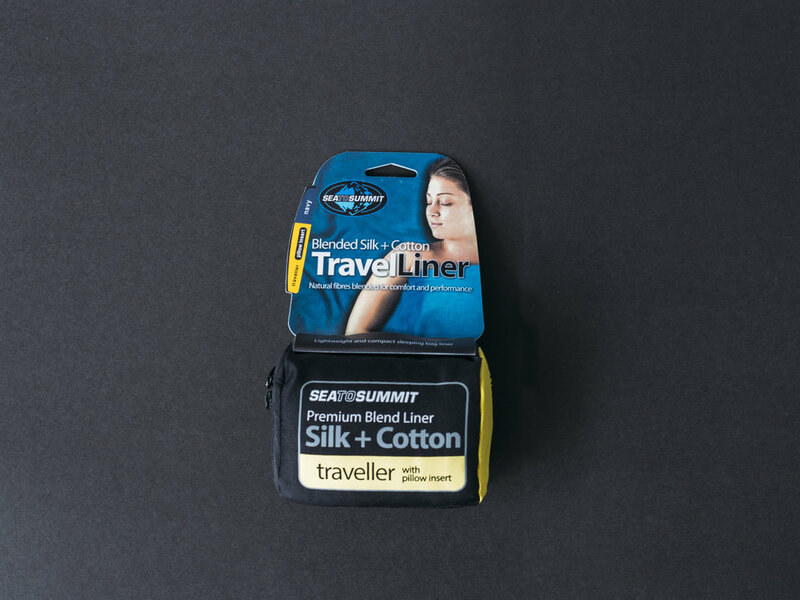 These lightweight travel liners are ideal for sleeping bags and hostel beds. Constructed from 100% natural fibers and super compact and packable; they add a great deal of comfort and warmth to wherever you may find yourself. These ultra light water purifiers are the perfect companion for travelling to places outside North America. Unlike your standard water filter that you may use canoe tripping across the Kawartha Highlands, this filter from Grayl purifies water. That means it removes 99.9999% of viruses and 99.999% of protozoan cysts, crazy right? There’s really no denying the fact that Icebreaker products rule. 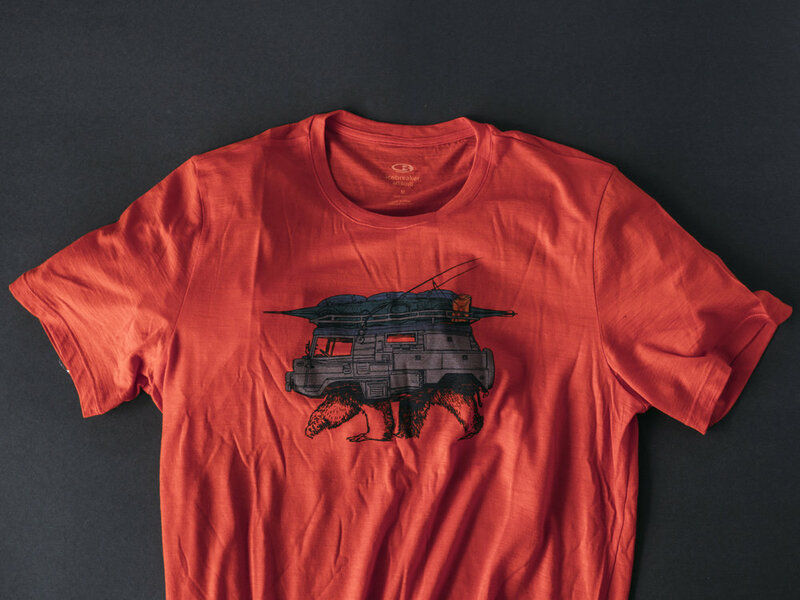 Whether you’re backpacking across Iceland or travelling through the southern United States while living out of a car; these t-shirts can handle it all. Woven from 87% Merino Wool and 13% nylon, they’re built to last. The great part about Merino Wool is the fact that it’s all natural, it wicks moisture like a champ and it doesn’t even stink. Built for travel; the Farpoint and Fairview 40 have all sorts of features that make air travel a complete breeze. With a large clamshell style opening it makes it super easy to get at all your goods. A livewire internal frame helps keep the weight centred and comfortable throughout the day. Not only is the harness system comfortable, it also stows away. With a large U shaped zipper you can transform the pack from a haul everything backpack to a 40L, snaggle free, duffel bag.